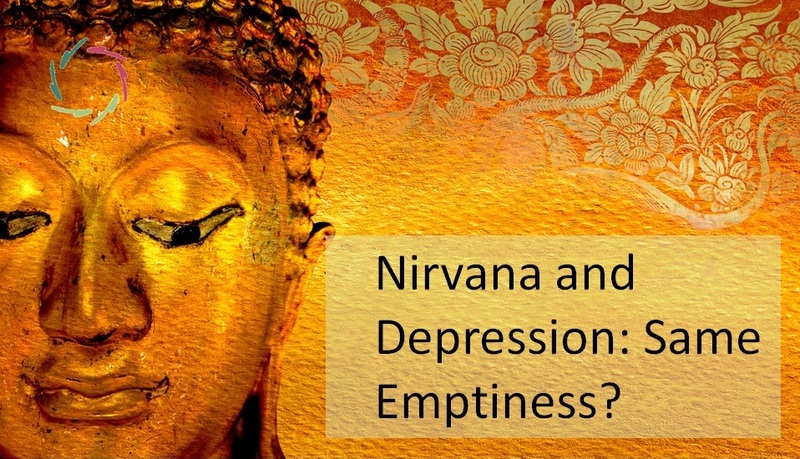 Concepts of Nirvana and Mental Depression are not usually brought together. Yet they do share important commonalities, to say the least. Of course, deep suffering is not bliss. Major depression is described by many sufferers as the worst experience one can get. It is the darkest emptiness, devoid of any meaning or hope, a living hell. In Zen Buddhism, nirvana is regarded as ‘core business’, a striving towards which huge efforts over many years are very OK. It is the Buddhist idea of heaven if you like. And it’s also… emptiness. Are these two kinds of emptiness basically the same? Is heaven for one culture the same as hell for another? Do the extremes meet at the end of the circle? How can they be overlapping? To start with, I do believe in the accounts of people suffering from major depression. And I also believe in the accounts of the nirvana monks. Neither of them is faking. Their experiences are genuine. The one is not to be relativized away into the other. So there has to be another explanation. Is perhaps a person in nirvana ‘suffering’ from a major depression, but interpreting his experience very differently… or is it the other way around? Or is the ‘emptiness’ they talk about, to be seen as something quite neutral, something that can be experienced in very different ways? In description indeed there IS quite some similarity. For example, both make one speak about the absence of real hope, and even of any other positive feeling. In Buddhism, with core endeavor to diminish all suffering, it’s ingrained that in order to attain nirvana, one has to surpass hope and desire, as well as greed, aversion etc. In major depression and in nirvana, the normal world, normal life ends. Even any striving may diminish or completely disappear in both. The person is self-absorbed and has the inclination to completely withdraw. Eyes closed. As little thoughts as possible, a radical disruption between the normal and the special in both. In both, the person is looking right into emptiness: a ‘nothingness’ that in both accounts is not the same as ‘nothing at all.’ Neither of both can express well what this amounts to. It is ‘beyond.’ I would say that it is especially beyond conceptual thinking. Both speak about it in very metaphorical terms, using superlatives and symbols, but they cannot give a clear description. The difference in experience cannot be more pronounced. A major difference lies, obviously, in the intention with which a person approaches emptiness. In Zen, huge effort goes into a striving towards it, while paradoxically the advanced practitioner is admonished to forego any striving. Buddha himself is a prime example. In the depression case a huge effort is made to fight against it. In the first case there is the expectation of heaven; in the second case there is the expectation of hell. Combined with the efforts done, these expectations may be highly energetic and forge experiences to their mold. As said, a main characteristic of both is hopelessness. In the case of major depression, ‘no hope’ means a terrible state of being. “Nothing will ever be accomplished. There will never again be a normal life”, so it seems to the sufferer. Even while he may consciously see that this idea is part of the disease rather than of logical thinking, he cannot help but experience the hopelessness as a correct characteristic of his reality. The nirvana person has no hope either, and also no striving for hope. He lives in a state of ‘no hope – no despair’. Hope itself is something he has become detached from. It has become irrelevant. He abides without hope and – one can say so – this is perfectly OK to him. In the parlance of nirvana itself, it is like the candlelight being extinguished. “Where did the candlelight go to?” is an equally irrelevant question as “Where is the hope?” It is nowhere and everywhere. From nirvana to major depression? 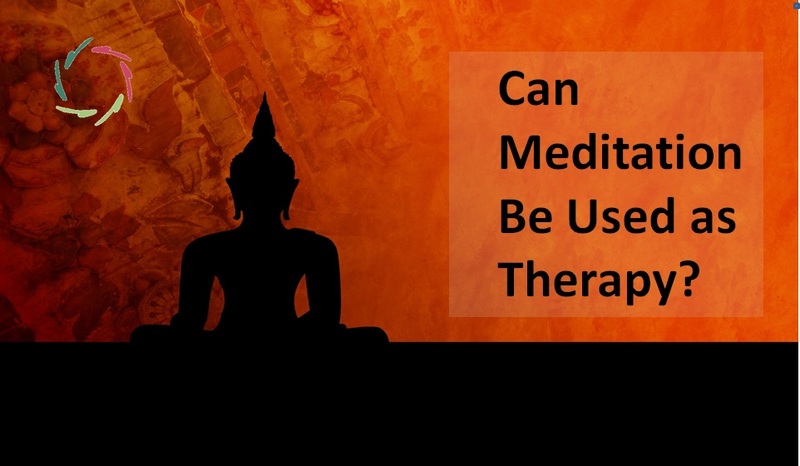 Can a depression be the result of being involved too much into meditation? 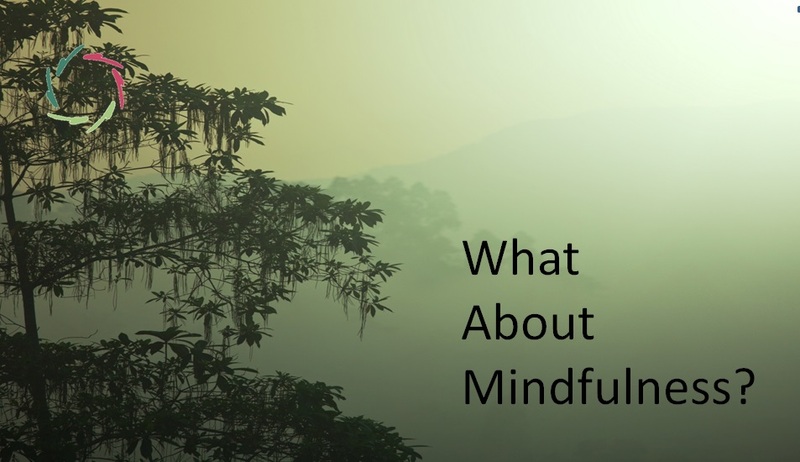 In my experience, at least some people really do feel so, that is: some depressed persons feel meditation as something that draws them nearer to a new bout of depression. And they are afraid of this. For them, the feeling is very real. Probably, people with a predisposition towards depression, or to anxiety for that matter, need to take care for this. Meditation can push them over the brink. 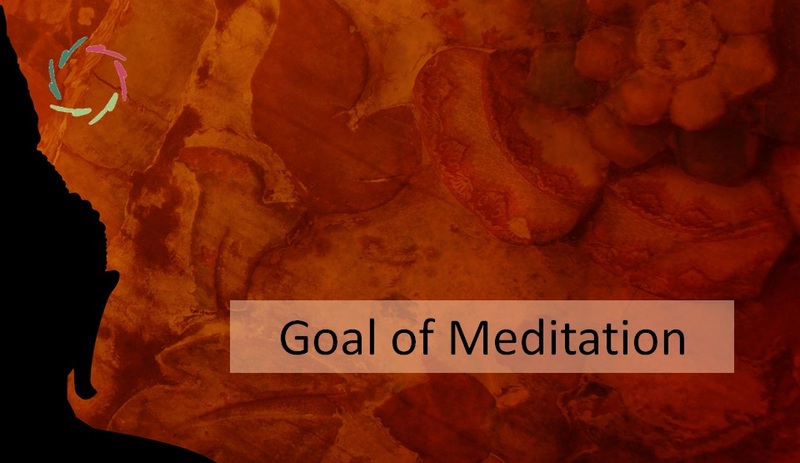 Since none of us is completely immune to depression or anxiety, the admonition to take care is relevant for any person who meditates intensively. So : human experience is extremely relative? Two extremes in human experience + the insight that they rely on the same basic state shows us how human experience in general is very relative, probably much more than we usually think. Awareness of this can be soothing to sufferers of depression. What mostly determines the experience, is the meaning it has to the individual. Meaning is basically a non-conscious action in which – again: non-conscious – expectation plays a very important role. It’s not easy to influence this, but in meaning and expectation, we reach the core of AURELIS. Hopefully, this may relieve the suffering of many depressive patients as well as, towards many more, bring nirvana just a little bit closer.